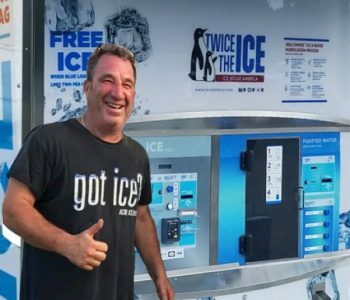 In 2003 Ice House America brought you the Twice the Ice brand of ice vending machines, revolutionizing how ice was bought and sold. We combined the convenience of a drive up vending machine, with the quality of ice bagged and sold without ever touching human hands. 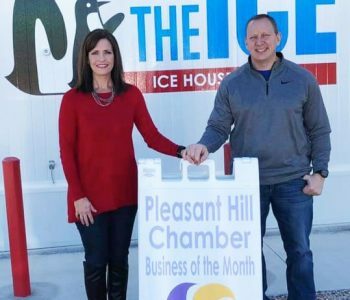 This ground-breaking idea paired with the like minds of entrepreneurs all over the country allowed Ice House America to successfully place over 3,300 ice & water vending machines worldwide. 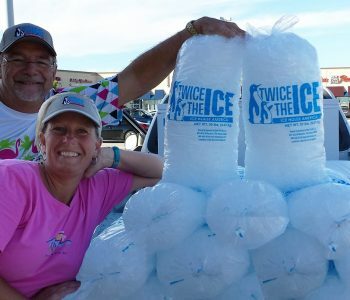 We would never have been able to bring our quality ice & water to a city near you without our amazing group of owner/operators, totaling over 1,000 strong in the last 15 years alone. Our owner/operators are a true representation of Twice the Ice. Some have been with us since our company started and others have recently joined the vended ice & water business, but one thing they all share is the passion to bring you the best ice & water available. Twice the Ice owners truly have ice in their veins, and passion in their hearts. We could not be where we are today without their continued growth and drive to bring the Twice the Ice product to a market near you. If you would like to join our family of owners please contact us directly to learn about opportunities in your area, otherwise keep an eye out for an owner next time you are visiting a Twice the Ice machine and say hello.